We started BrandTec after selling an online blog to an American company back in 2010. Our blog was getting over 5 million views per month and attracted the attention of multiple investors. After selling our blog we realized that we had, during the running and updating of the blog, naturally developed a skillset of promoting and designing web based portals. Looking around the industry we found that the overwhelming majority of other web designers were setting astronomically high prices for online solutions such as websites, e-commerce sites, logo design and social media branding and felt that the entry point for a small business to get their brand online was way too high. 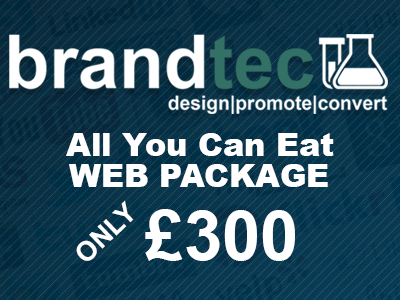 So, that’s why we came up with BrandTec – fast, realistically priced web solutions. We decided to concentrate on 3 core values. Speed. Quality. Price. And perhaps most importantly, we give the power to you. 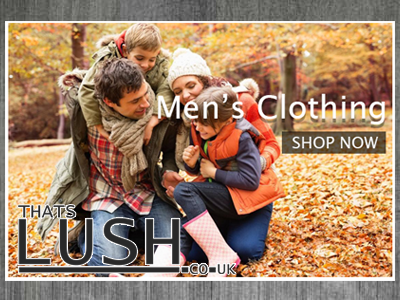 All the sites we create and deliver can be updated by the customer without the need for our involvement. We believe that although we have set a low price point, by delivering on our three main core values we can be confident of customer retention. If you’re interested in taking your business online or, if you already have a website that is not performing in the way you expected it to, give us a call.